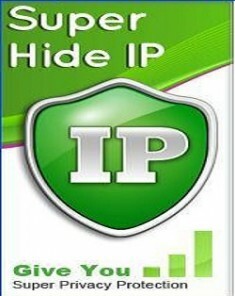 Use Free Hide IP to keep your real IP address hidden, surf anonymously, secure all the protocols on your PC, provide full encryption of your activity while working in Internet, and much more. 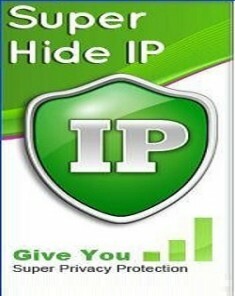 Get Platinum Online Privacy Protection. 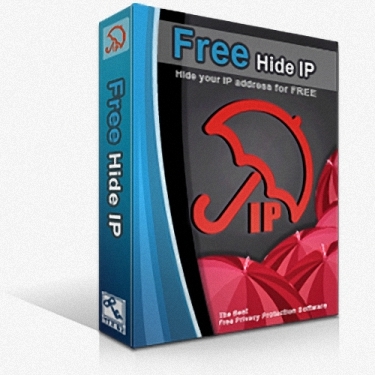 With Free Hide IP, you can surf anonymously, send anonymous emails through any web based mail system, access blocked websites or forums, get protected from any website that wants to monitor your reading interests and spy upon you through your unique IP address, etc. 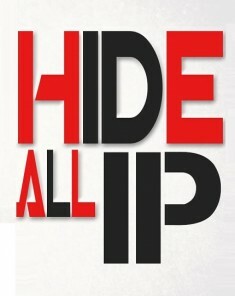 Your identity is secure, protected, and anonymized.